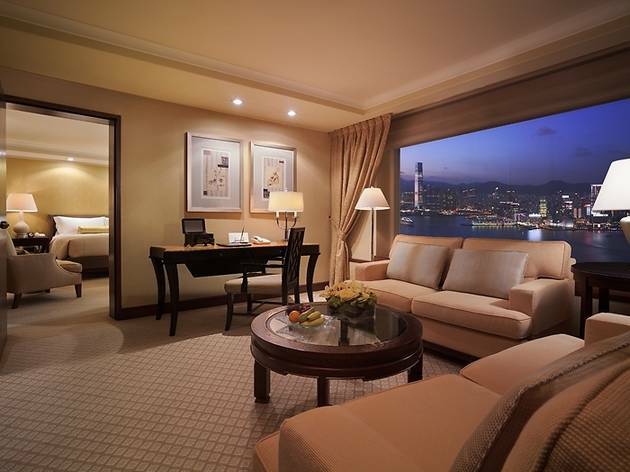 Conrad Hong Kong is directly connected to Pacific Place, a prestigious shopping and entertainment complex. 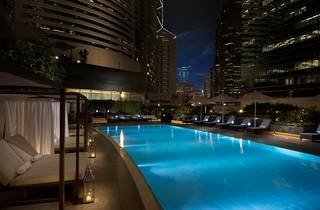 Apart from stylish rooms, it houses award-winning food and beverage options, an outdoor heated swimming pool and a 24-hour fitness centre. 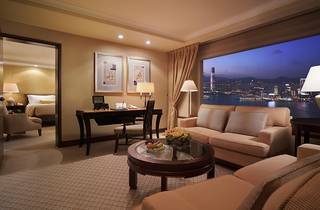 Spacious and contemporary rooms overlook views of Victoria Harbour and Victoria Peak. 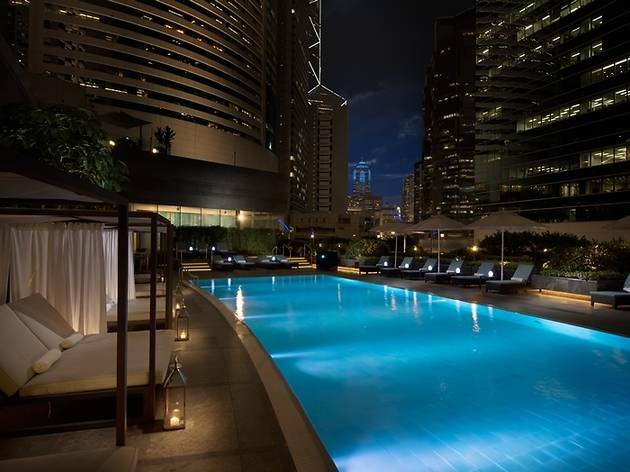 Each is equipped with a flat-screen TV, DVD player and minibar. The elegant marble bathrooms have a bathtub and hairdryer. Award-winning Nicholini's serves authentic Italian dishes, while Golden Leaf Restaurant offers Cantonese specialities. Other dining options include international buffet spreads at Garden Cafe and wine at Pacific Bar.